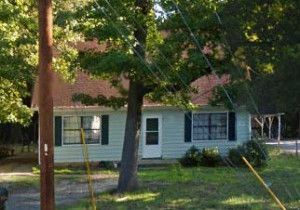 Reinvestment Partners purchased two distressed properties -- 835 and 837 Berwyn Ave -- near the entrance of Durham's Red Maple Park in 2016. Despite a complete makeover, the park was underutilized due to security concerns arising from four vacant, deteriorated houses by the park's entrance. In response to these concerns, we purchased two of the homes and redeveloped them for first-time homebuyers. We completed renovations on this 1984 home in 2017 and sold it to first-time homebuyers Nicole and Matthew. 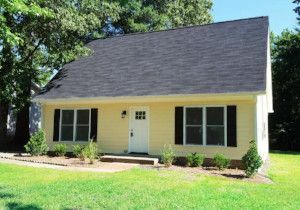 The home provided affordable quality housing just 10 minutes from Downtown Durham.